Movie Ramble: Searching for Sugar Man. In 1968 two record producers who had previously worked with the likes of Marvin Gaye and Stevie Wonder went to a downtown bar to see a mysterious unknown Mexican/American singer songwriter called Rodriguez who was attracting a local following. 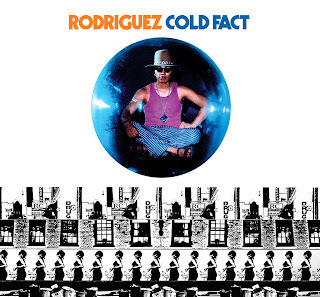 They immediately sensed that they had stumbled onto someone of exceptional talent and that the subsequent album, Cold Fact (1970), they recorded with the charismatic Mexican was to be the masterpiece of their producing careers. But despite some good reviews it turned out to be a commercial disaster, as did a second album Coming from Reality (1971). 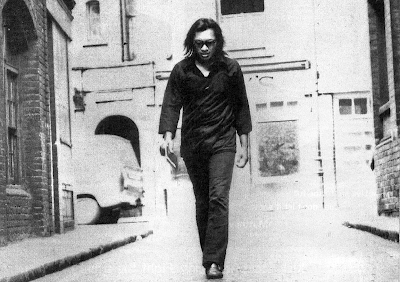 Following stories about escalating bouts of depression Rodriguez disappeared off the music industry’s radar and it was rumoured that he had committed suicide. One example of death was that he had set himself on fire on stage. His album sales never revived and his record label Sussex folded in 1975. Strangely a bootleg copy of Cold Fact found its way to South Africa in the mid 1970’s a time when the Apartheid regime was tightening its grip and South Africa was becoming increasingly isolated. The album developed a following amongst the disillusioned white liberal youth because of its anti-established lyrics and observations. In response the government banned the record, which only served to increase its cult status and Cold Fact quickly became the anthem of the white resistance in Apartheid-era South Africa. The mystery surrounding the artist's death helped secure Rodriguez's place in rock legend. Over the next two decades unbeknown to the Rodriguez family he became a household name in South Africa and Cold Fact went platinum. 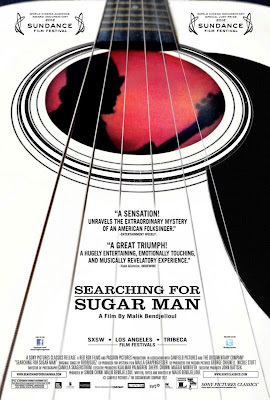 Searching for Sugar Man (2012) is a Swedish/British documentary directed by Malik Bendjelloul and produced by Britain’s Simon Chinn (Man on Wire 2008) and John Battsek (Restrepo 2010) telling of the efforts of two Cape Town fans in the early 1990’s to confirm how and when the rumoured death of the enigmatic Sixto Diaz Rodriguez took place and if he proved not to be dead, what had become of him in the intervening years? As I sit and write this ramble listening to the films soundtrack on my MP3, I can’t help wonder why this wonderful singer songwriter never made it in his own country, ignored by both the USA and Britain but excepted as a musical/political hero in Apartheid repressed South Africa? He is a mixture of Bob Dylan, having a similar lyrical strength as the legendary American artist and the orchestration of Nick Drake the English singer songwriter, known for his gentle guitar based songbook, who also failed to find an audience during his short lifetime but has since found wide acclaim since his death in 1974 at the age of 26. 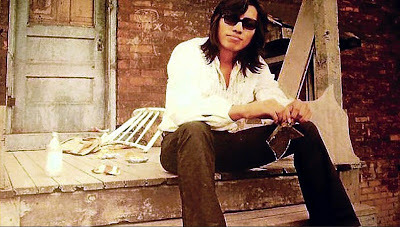 He also brings to mind the style and looks of Jesse Ed Davies an American Indian guitarist (his father was Muscogee Creek and Seminole and his mother was Kiowa) who can be seen accompanying George Harrison in The Concert for Bangladesh (1971) but who unfortunately died in 1988 at the age of 48. The documentary, like his music, is at the same time heart rendering and strangely uplifting and also brings back your faith in certain sections of mankind. No one will regret seeing this documentary and discovering this delightful mans music.